Being in a role at a Google certified digital marketing agency – TRON Media, changes within Google’s many platforms excite me, the exciting upcoming change to Google AdWords is what I am particularly interested in… Callout Extensions. With this being implemented for every Google Ad in the near future I thought I would write a few words about what exactly is changing. Callout extensions are very similar to site links within an ad but with a significant difference – You can customise the text up to 25 characters. It’s another bit of ammo for your ad specially designed to incorporate your product/service’s USPs – The benefit of using the product/service, the unique features/exact specifications of what you are selling etc. To differentiate callout extensions to site links, callout extensions are there to boost the interest of the ad with keywords/USPs whereas site links are links within the ad to send a potential customer to different web pages on a site which could also be of interest to them. Here I will share a few little tips provided by Google to consider when you come round to making use of this brand new feature. It’s best to keep the callout extensions short and sweet, maybe 1 or 3 words per callout. Also keeping the text relevant to the ad will be very beneficial along with keeping the USPs family friendly. Avoiding these tips will risk Google not approving the ad. The real beneficial factor of callout extensions is to draw more attention to an ad. For example, your ad could be – ‘Best homemade sausage rolls in Sussex’. For example within your callout extensions you would like to include ‘Tasty’ ‘Homemade in Sussex’ ‘No additives’. The extra bit of information provided by a callout extension could be that defining factor in receiving a higher click through rate and making those anticipated conversions. 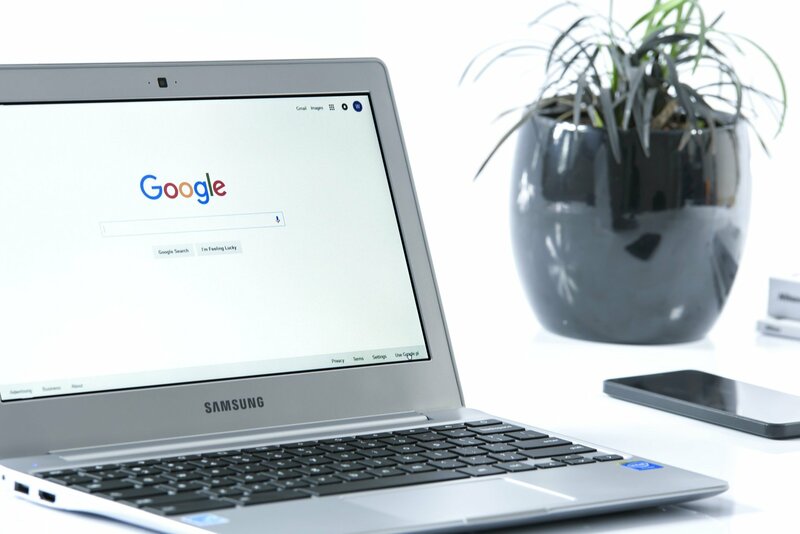 With just the beta version available to a handful of Google AdWords users, there is very limited information available, all of which I have provided in this post. With such a simple change to the way we advertise through Google that could potentially increase the interest of your ad dramatically, I’m excited to see the true impact of the implementation of callout extensions. At TRON Media we are a certified Google partner and all updates within Google we receive first, we specialise specifically in PPC and SEO and we obtain our reputation as a leading digital marketing agency by being on top of all changes within these sectors. We would love for you to get in contact if you have any questions in regards to this recent change or just to talk to us about any of your digital marketing queries. Call one of our team on 0203 167 0965.
next post: We can manage your AdWords to ensure the best results!